ALL ABOUT CEIL: Best Fried Chicken? A little bird told me the long queue has been long gone so it is time to check out this most talked about fastfood joint in town. I was there during the long hour but the queue was rather short. I courted. There were not more than 20 people in the queue. I waited for only 10 minutes to order. There were many service counters at that time so the service was pretty quick. 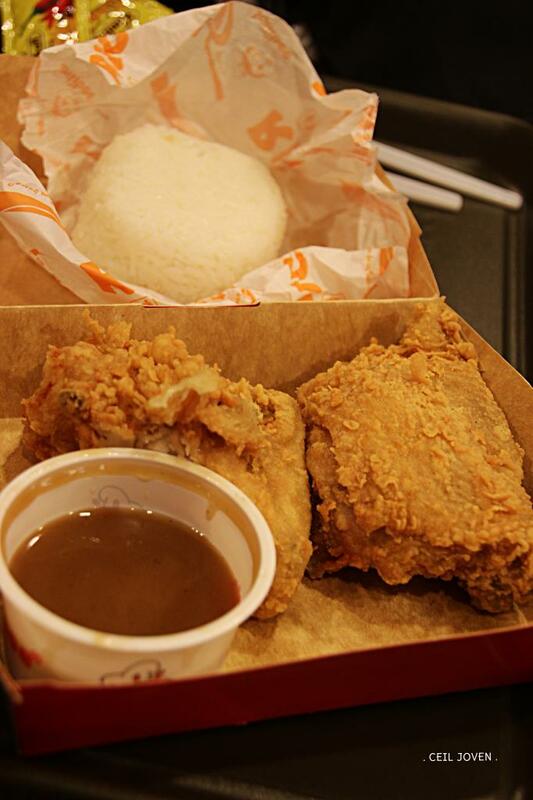 I decided to go with the Chickenjoy value meal at $6.60. It consists of a portion of rice, drink and 2 pieces of fried chicken. 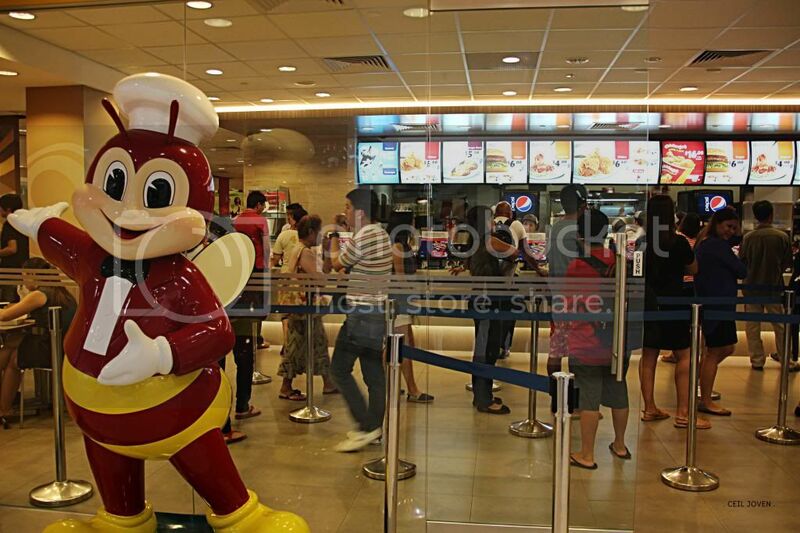 A particular blogger claimed that he has had the best fried chicken right at this place. So, i came with a certain expectations. The presentation scored a high mark though. The texture of these fried chicken was rather crispy and not too oily. This is a plus point. First mouthful. I felt disappointed. I was honestly expecting it to be much better but it tasted rather mediocre. Its taste was acceptable but definitely not exceptionally outstanding. It tasted a little towards Popeyes' Fried Chicken. Best fried chicken or not? I guess it is quite subjective. You should try it to decide for yourself. I could not quite figure out the purpose of the small container of gravy given. I do not know whether the gravy is for the chicken or for the rice? I tried it with the fried chicken. It did not go quite well with the fried chicken so i guess it must be for the rice. I tried it with the rice this time. The taste did not go too well too but definitely better as compared to the fried chicken. The gravy tasted a bit like those for mashed potato. The texture of the rice was a little too soggy to my liking. 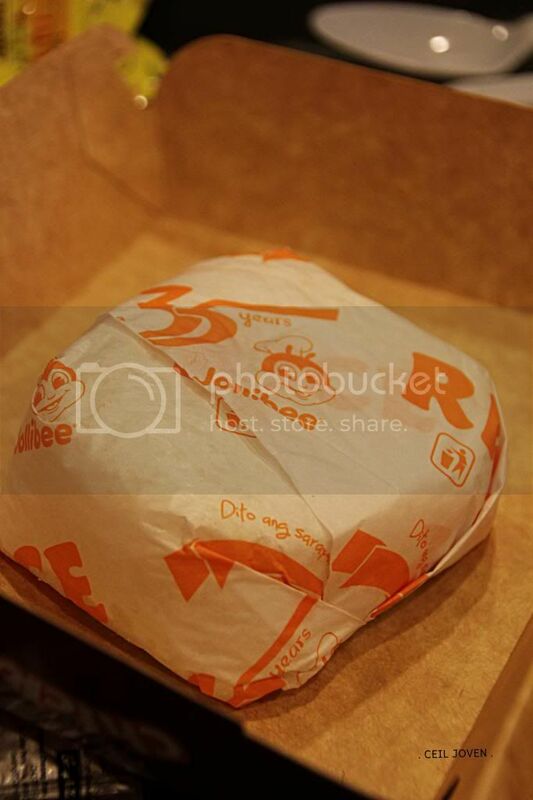 It was wrapped in the paper and presented like a burger. That might be the reason why the texture was compromised? So, would i be back? May or may not.